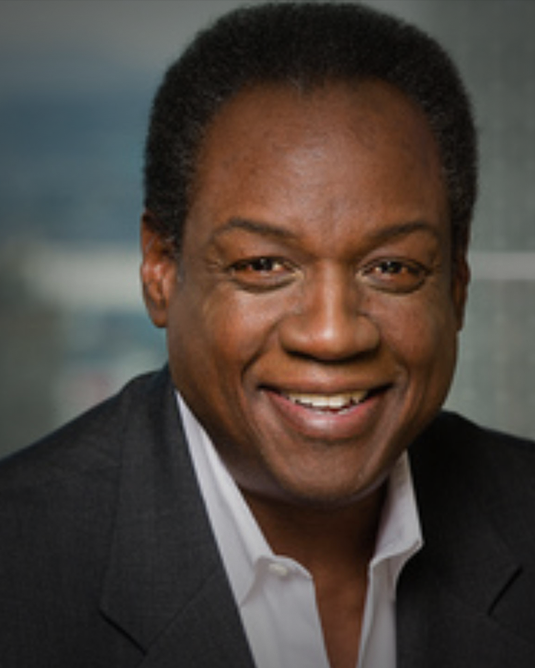 David Wood – teacher and retired banking executive with a leading financial institution. A Study Guide For Understanding Biblical Principles Of The Seven Fundamental Uses Of Money. Are you in or coming out of financial trouble and want to start over the right way, with a proper biblical understanding of money? If you are, then these companion books, From Ignorance to Literacy, and Faith, Finances, Freedom are for you. Are you looking for a clear understanding of how to manage your finances? Do you need some critical analysis and practical advice about getting back on track? If you are, then these companion books, From Ignorance to Literacy, and Faith, Finances, Freedom are for you. They will help you begin a journey to find freedom and stability in your personal finances through the study and application of biblical principles. 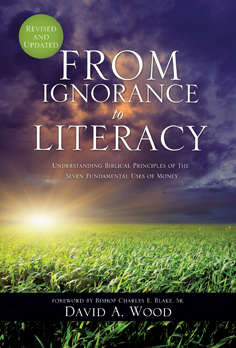 From Ignorance To Literacy outlines the seven ways we use money, the biblical principles that govern those uses, and presents testimony, basic tools and strategies for dealing with everyday financial problems from a biblical perspective. 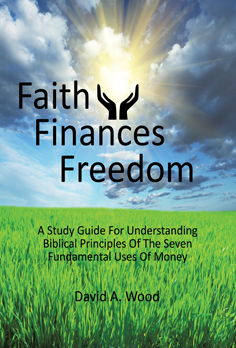 Faith Finances, Freedom is a companion study guide that digs deeper into these principles and presents additional insights into how we should think about managing money as well as provide specific action plans for implementing each principle in our personal affairs.